Website easy to use...and telephone query warmly and quickly answered. Only 20 hours from the time package was collected to delivery to Malta address. really pleased, thank you. We had been told by various companies that delivery would take at least 5 days and that was not guaranteed. Courierpoint said they could do next day delivery from UK to Malta. True to their word, they picked it up when they said and within 24 hours it had been signed for by the recipient. Thank you. Would not hesitate to use this company again. UK to Malta, door to door in 21 hours! Very pleased with the excellent service and low cost - first time I've used Courierpoint but they'll be my first port of call next time I need a carrier. Getting a quote and booking was easy and quick. My parcel was collected at 14.30 GMT and was at the other end in Malta by 1300 CET the next day. The tracking system was detailed and updated at every stage. First class service - well done Courierpoint and DHL. I am delighted with the service and fully recommend it. Thanks for making it so easy. Shipping a parcel to Malta the starting price would be £40.17 + VAT. 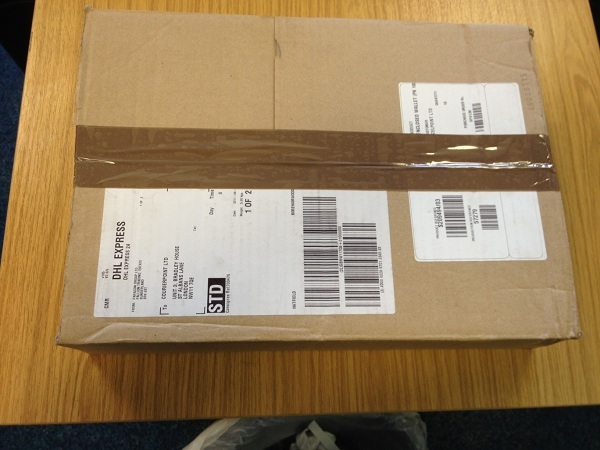 We are able to send many different types of shipments from the UK to Malta. Whether you need to send documents, luggage, parcels or freight. All are services are at low prices that will save you money. All of our services are accessed through our online portal this is where you can compare all the features of each service and make a selection of the one that is perfect for your needs. Shipping from the UK to Malta is always in demand. When sending a shipment to Malta, it is very important that you assure that your items are sufficiently protected and packaged for transportation. Whether you choose an economy road service, or an express air service your package will be handled multiple times and it will be subject to vibrations during transportation. As the Republic of Ireland is in the EU, you don't need to worry about customs. We can move items up to 240cms in length and up to 1000 kilos when they are on a pallet. Sending a pallet to Ireland from the UK is easy with us. We will arrange to have a pallet lorry and forklift come to your location to collect your pallets. They will then be routed with an international pallet service carrier, and delivered on time, according to the service that you selected. Prices are calculated on an individual basis so please contact customer service for your quotation. 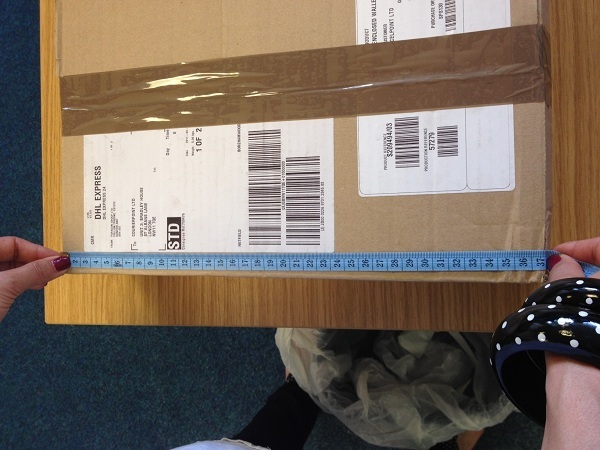 The bigger that a parcel is, the more space it will take up on the flight or lorry moving it. Carriers charge according to the space that an item takes up, as well its weight. So, if you have two parcels with a same weight, the larger one may cost more to deliver. 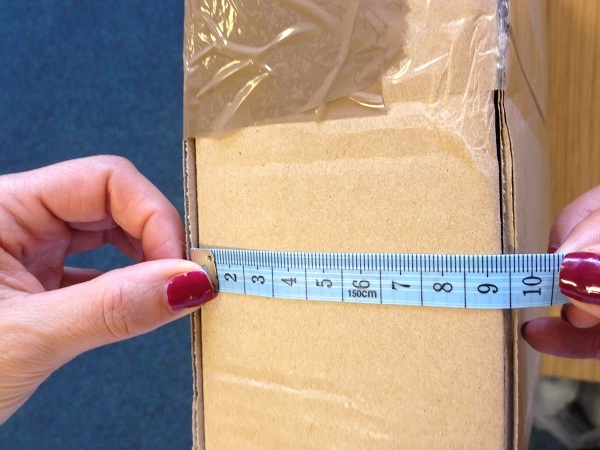 To keep your cost down, pack your contents into the smallest size parcel that they can fit in whilst ensuring that you use good internal packaging to protect the contents whilst in transit. 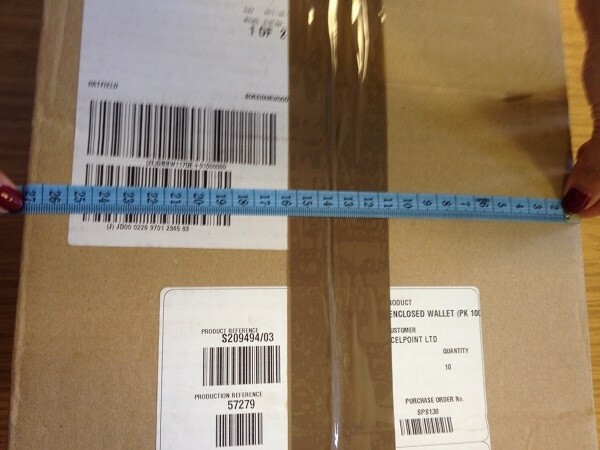 The heavier your parcel's weight is, the more it will cost to deliver it. As larger parcels take longer to move around and use more fuel for the carriers that lighter ones. So the less weight your parcel has the lower the cost for moving it will be. If you are sending your shipments to the capital city of a Country, the carriers will have lots of freight being delivered there and their cost of operation is low. However, if you are sending to a remote area, that requires a driver to travel long distances out of main metropolitan areas, this has an additional cost for carriers and they have to charge accordingly.